Last summer, we reported that the person behind a local group of bakery-cafes was planning to open three new shops; two have since opened, and now the final new one (for now) is apparently very close to opening. Boston Magazine is reporting that Joanne Chang is opening her latest location of Flour Bakery in the Back Bay late next month, with the Dalton Street outlet being on the first floor of a new luxury residential tower called 30 Dalton. 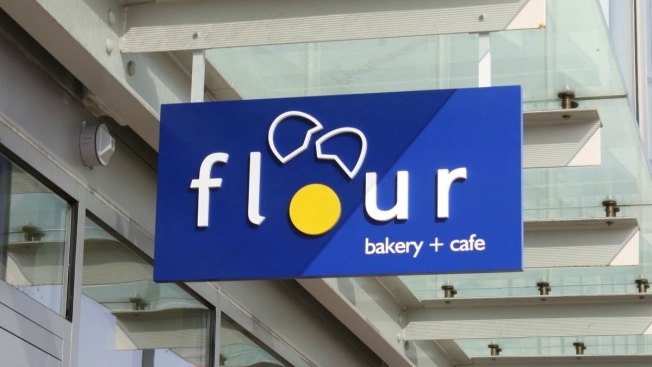 The article says that the new shop will have seating for 20 and a small patio section, and it will offer food and drink items found at Flour's other stores, including sandwiches, sticky buns, slices of pie, and more. Flour has recently opened new shops in Cambridge's Harvard Square and Cambridgeport, joining others in the South End, Fort Point, another Back Bay location, and Cambridge's Central Square.